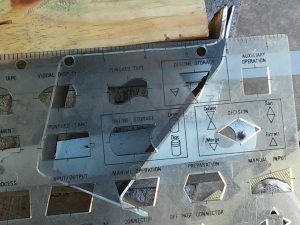 I have finished installing the new rocker panels, however, I decided it would be good to make a few comments on the dimensions. 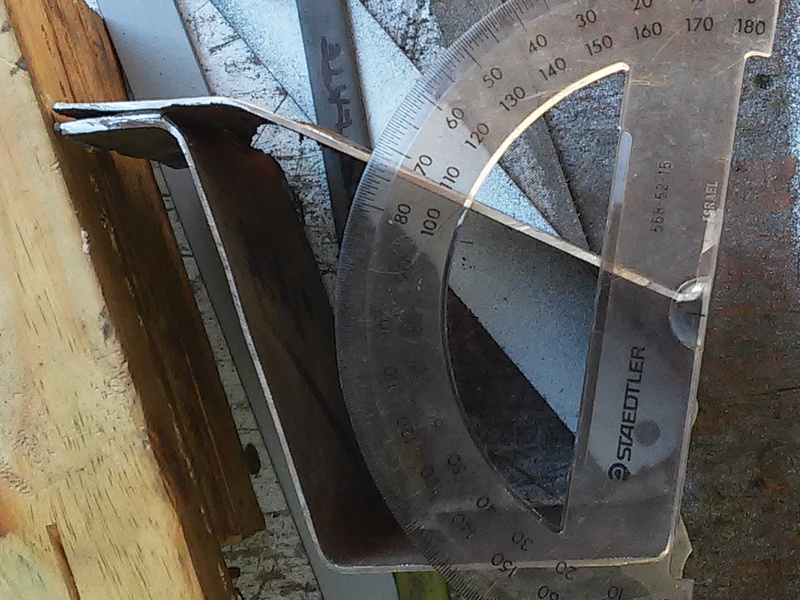 I have seen other sources giving numerical dimensions and angles but the original rockers on this MC850 seemed to vary a little from those numbers. 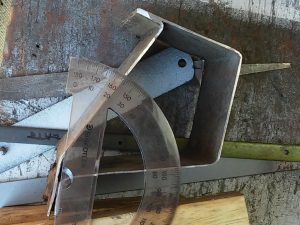 Some of the discrepancies might just be a matter of misinterpreting the stated dimensions, e.g., inside dimension vs outside, to start of bend vs imaginary intersection point, etc. 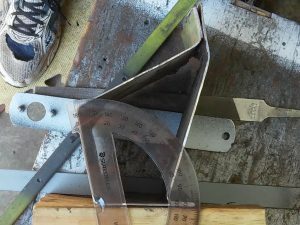 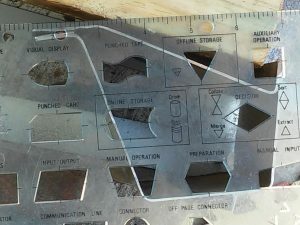 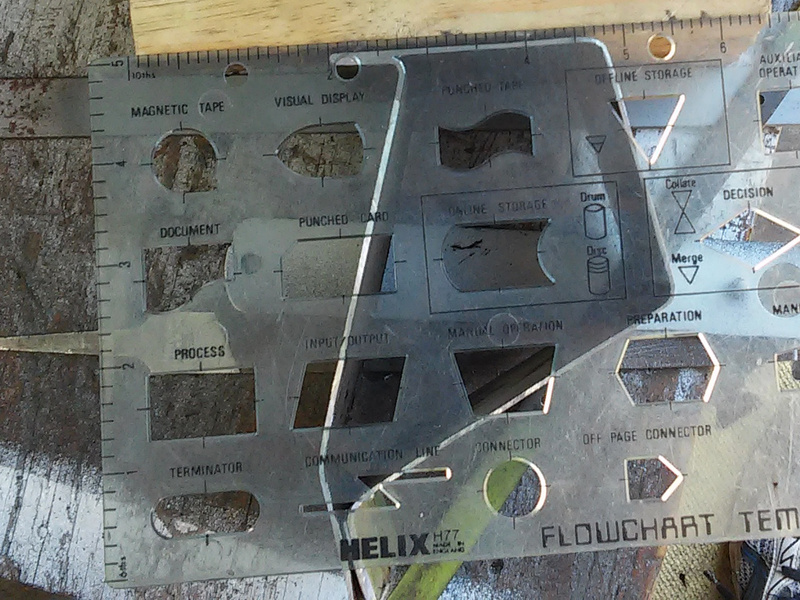 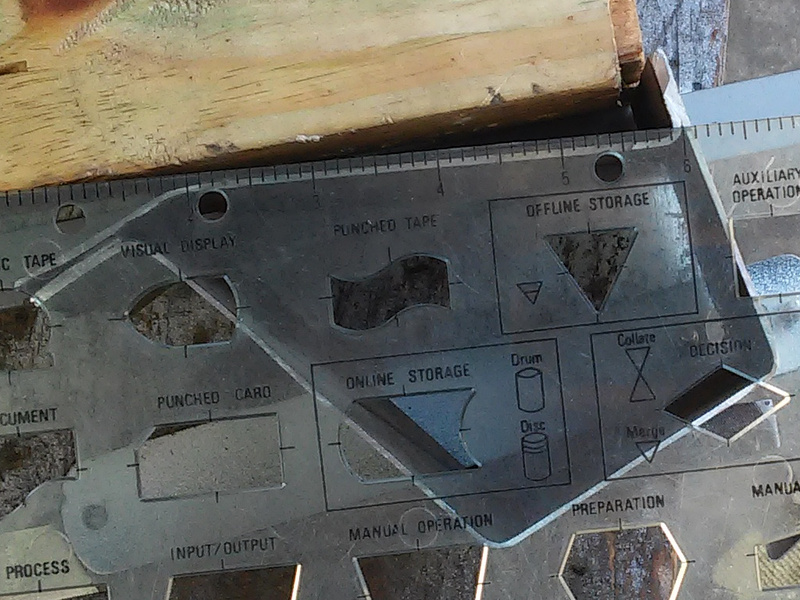 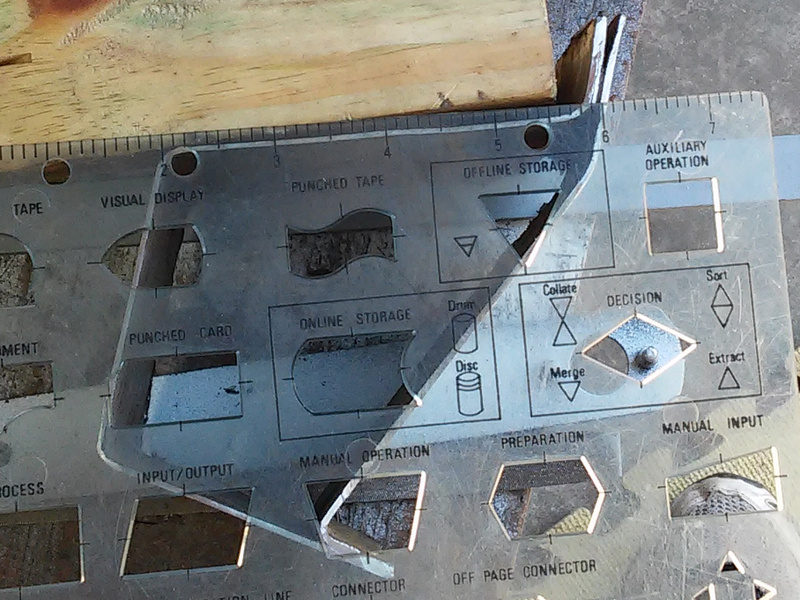 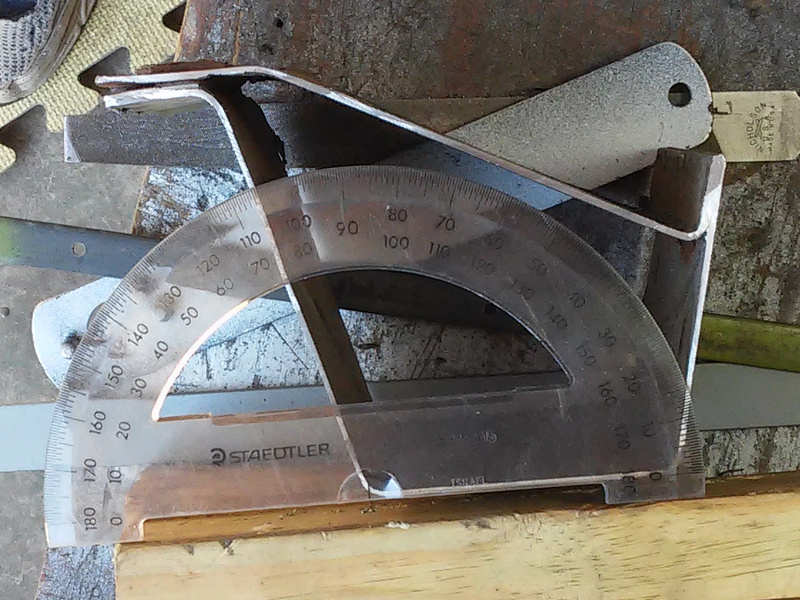 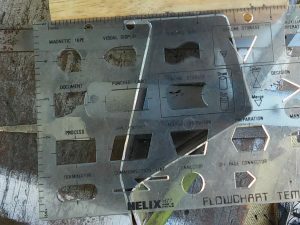 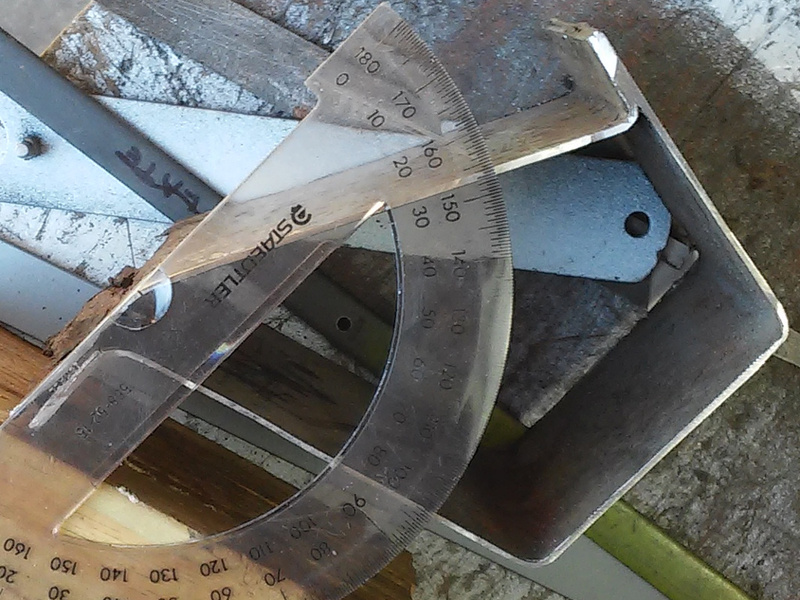 So, I decided it might be beneficial to take photos with a transparent ruler and a transparent protractor sitting on the cross section of a piece of an original rocker panel. 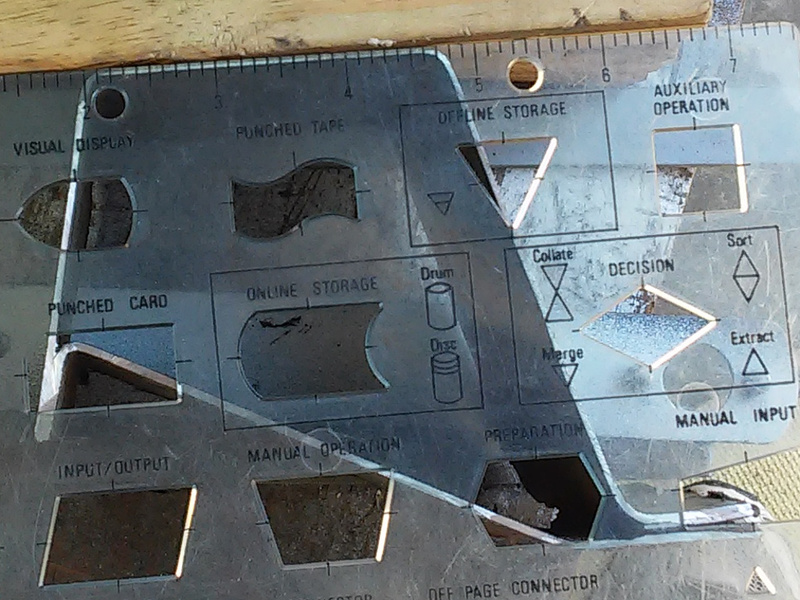 You can figure out the dimensions yourself by examining the photos. My next post will document the installation.